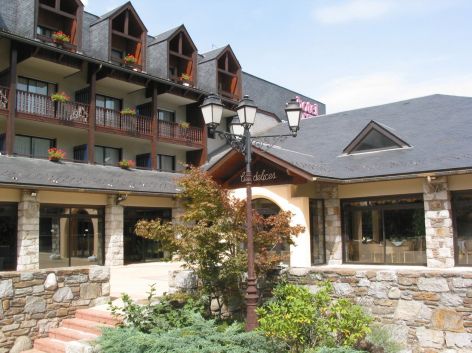 Situated at the heart of the Pyrenees National Park this hotel has an exceptional location, a green and peaceful setting. 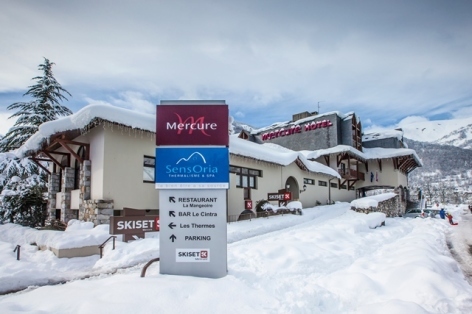 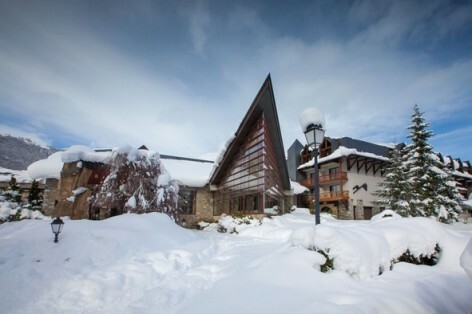 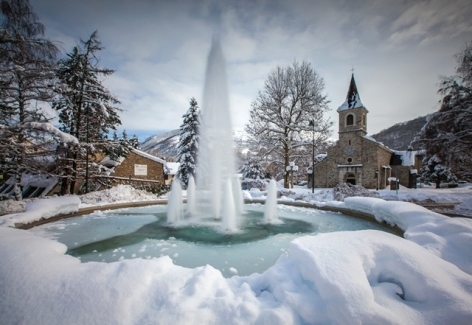 At just 50 metres from the cable-cars for the Saint Lary ski resort, the hotel has kept its Pyrenean roots and its mountain soul, it offers an ambience of charm and authenticity. 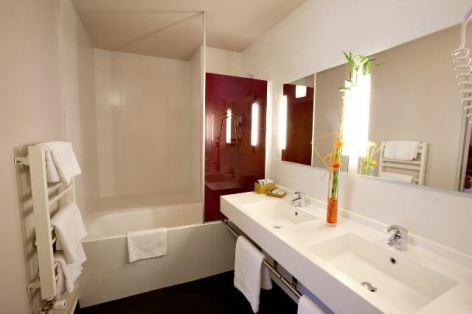 The staff are always on hand to offer a high quality of service. 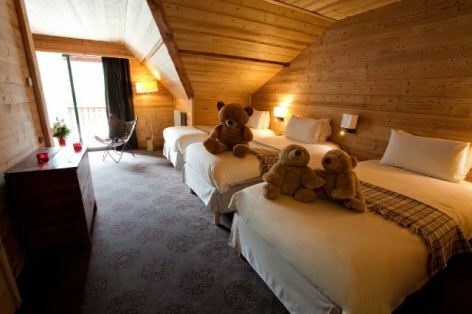 The hotel has 65 very comfortable rooms including 5 family rooms, their decoration is both classical and contemporary with fine materials and warm colours. 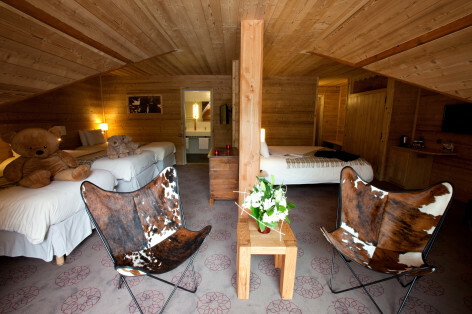 Each room has a clear view over the surrounding mountains or the spa gardens. 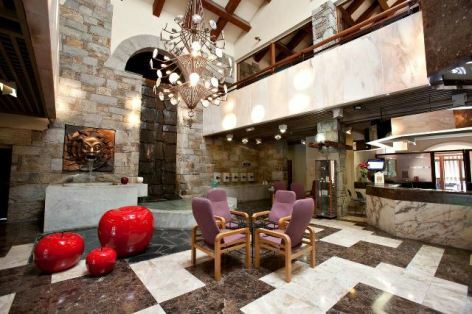 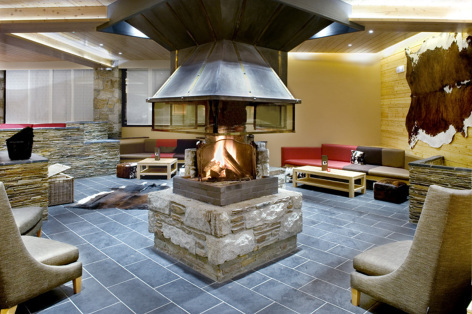 The bar and the La Mangeoire restaurant are situated around the lounge with its mountain chalet look. 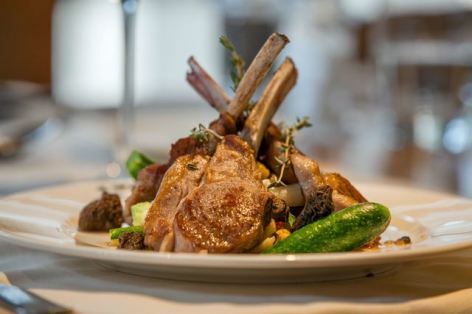 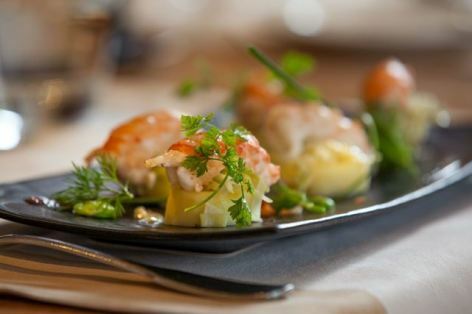 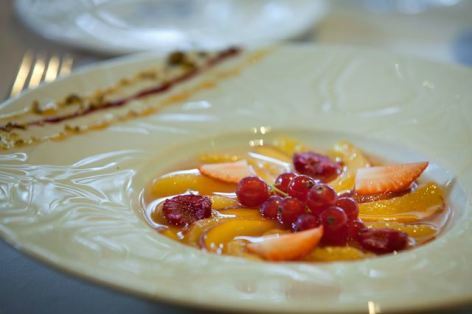 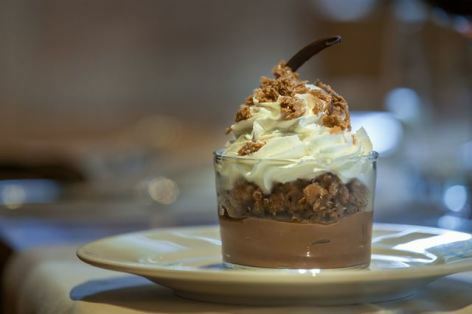 The restaurant offers a refined cuisine with a large choice of regional and international dishes based on local seasonal produce. 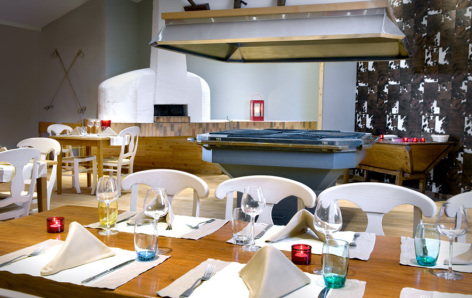 The 'La Cintra' bar is at the heart of the hotel and is a popular meeting place. 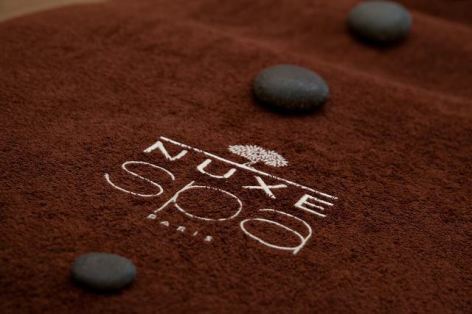 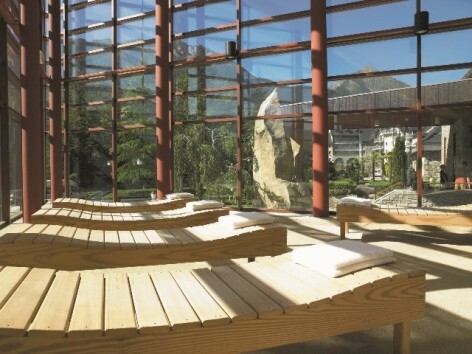 The hotel is joined directly to the Sensoria by Nuxe spa baths, you can enjoy warm baths, body and facial treatments, Nuxe massages and many other beauty treatments. 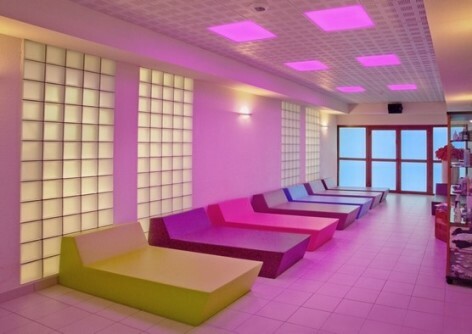 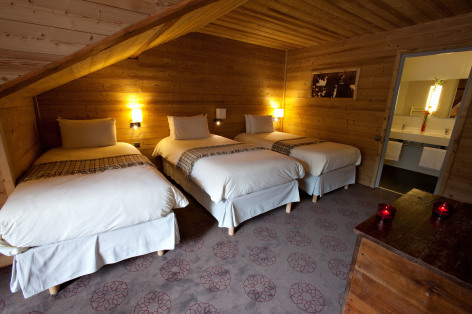 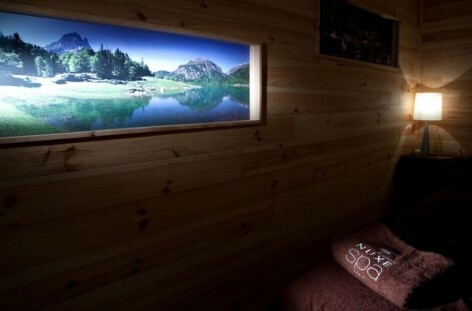 A lovely moment of relaxation for both body and mind in a warm cosy setting, and at the very heart of the Pyrenees. 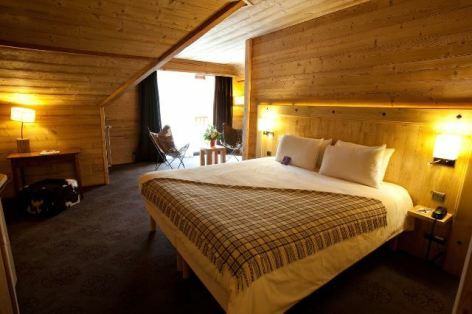 Has 65 bedrooms (including 5 for family and 3 for persons with reduced mobility), a restauarnt, bar with open fire, 4 meeting rooms, a terrace.